On Sept. 19 2017. Xiaomi have just release the next generation of Robot Vacuum Cleaner and it added lots of great feature on top of the first generation and making it more intelligence. 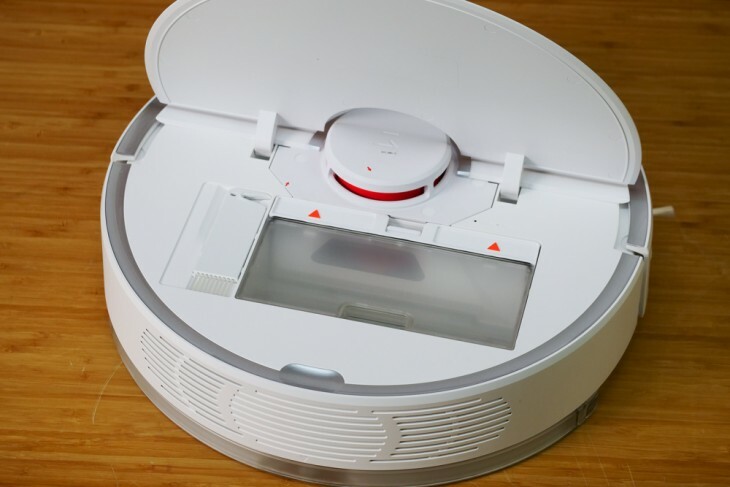 And they name it: Xiaomi Roborock Robot Vacuum Cleaner. 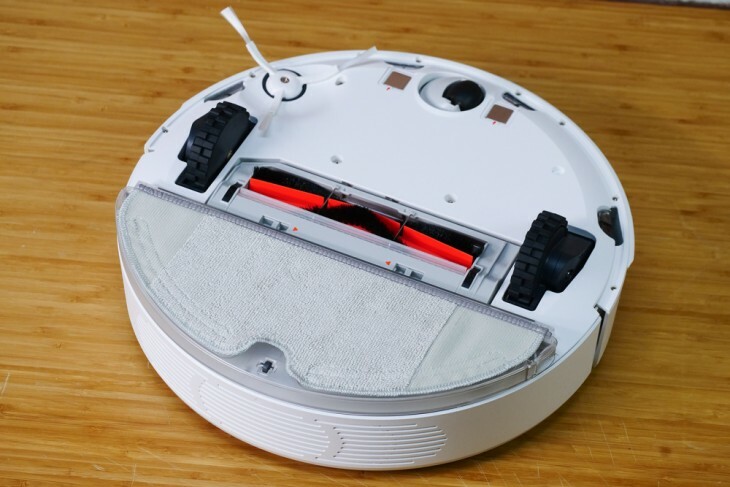 Why called it “Xiaomi Roborock Robot Vacuum Cleaner”? The reason why they called it “Rock Vacuum Cleaner” is not because it can clear rocks. It’s because this generation was built by Xiaomi’s subsidiary company call “Roborock Tech Ltd” and Xiaomi wanted customers get to know about their subsidiary company. What’s added to the robot? Even though they got nothing to do with rocks. But still lots of great features added to the robot. 1.Mopping feature, sweep and mop at the same time. 2.Area selection, you can preset the area and make sure this little guy stay wherever you wanted to be. 3.Filter can be wash and use over and over again. 4.X-Ray sensor added for detect smaller objects. Let’s talk about the looks. It looks very similar to its first generation. to scan obstacles and map out the layout of the room 360 degrees. On the left side of the robot is a wall sensor that detects anything solid so the robot can maintain a 10 millimeter distance between itself and the wall. The Ultrasonic Sonic Sensor located in front of the robot is the “eyes” of the robot. Underneath it are four cliff sensors that tell the robot to stop when there are drop offs. In front of the robot is a bumper that recoils upon impact. Inside are collision sensors that detect so it tells the robot to stop when it detects an object. The airflow is completely sealed, so the smaller dust particles end up in the large HEPA filter, which is also located on the dirt recipient. Compare the last generation, one of the bigger improvement is washable filter. Now you don’t need to prepare extra filters at home. Xiaomi uses its universal Mi Home app to interface with the Mi Robot Vacuum, meaning if you have other Xiaomi smart home products, all of them will be linked in this single app. 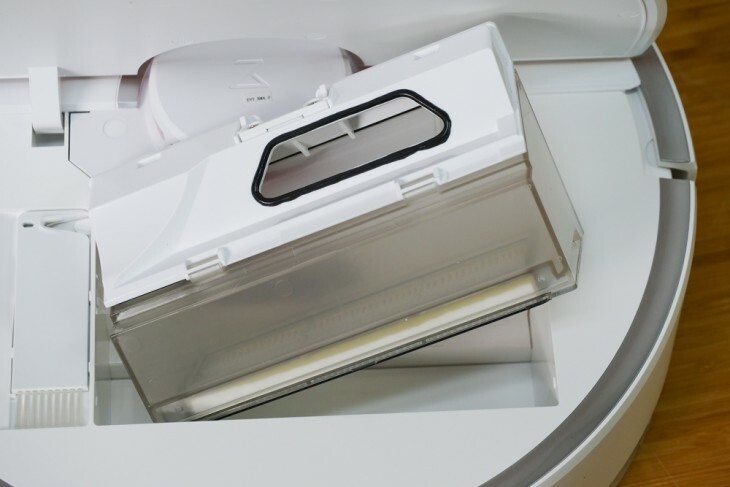 This creates an obvious easy management point for all your Xiaomi smart home products, and is a brilliant design on Xiaomi’s behalf in order to keep the consumer both more informed about the existence of all Xiaomi’s smart home products, as well as keeping them from getting confused by dozens of different apps for different products. Setting up the vacuum within the app is simple, again as long as you’ve selected Mainland China as your server from the settings menu of the Mi Home app. 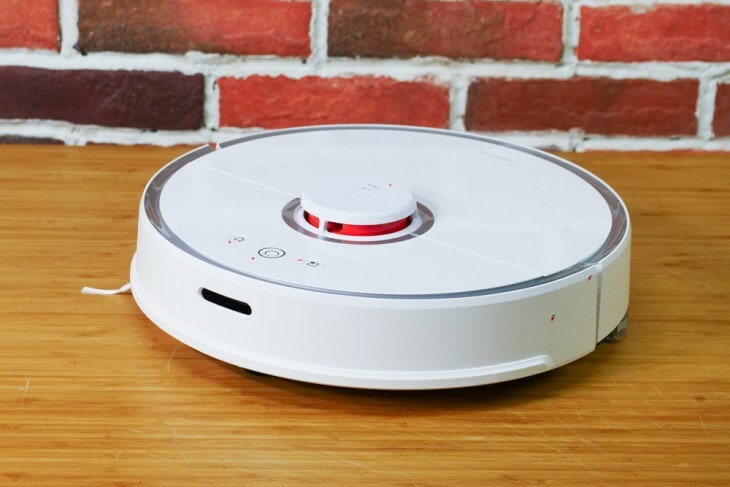 The Mi Robot Vacuum is automatically discoverable when it cannot connect to a WiFi access point (i.e. if you’ve freshly taken it out of the box), and as such the app will automatically find the vacuum and pair with it when choosing to add a new device to Mi Home. From here everything is connected to your Xiaomi account, so the Mi Robot Vacuum can be easily controlled via any phone running the Mi Home app and signed into your Xiaomi account. There’s no need to pair the vacuum with your phone or anything like that, and it uses your home’s WiFi in order to connect to Xiaomi’s servers. In conclusion, Is it worth to buy the new generation if you already own the first one? I would say yes! Lots of great feature putted in, smarter systems, parts improvement. 100% worth to give it a try.